Megafortress is New York musician Bill Gillim. The project was conceived as a series of fictional field recordings, and has transformed into a collection of gorgeous vocal meditations. 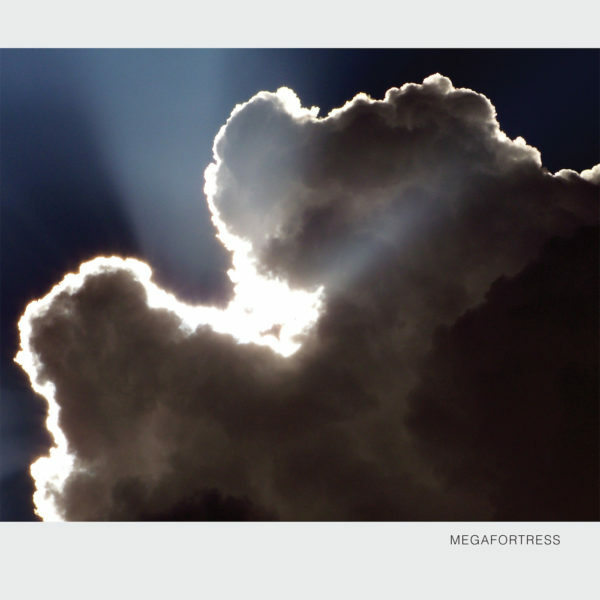 His debut self-titled release for Software Recording Co., Megafortress is a lucid and open effort combining home-brewed and studio recording elements into a dynamic cloud cover, using only sparsely layered and processed voice, sampled bells, and touches of synthesizer. At times, it feels like Gillim is concocting a new strain of (secular) devotional music; a contemplative, nascent music. Bill’s obfuscated lyrics hint at a resonant, universal sphere where identity is formed but never hardens. Considering how simple and unadorned Gillim’s setup is, the envisage is a testament to how powerful this music is. 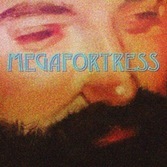 Megafortress begins with “My Favorite Girl”, on which Gillim’s veiled falsetto is propelled forward through a hall of delays, accented by simple but completely unpredictable moments of synth vamp, while “Green Child” is the definitive exit music for the vocal segment of the EP, a contemporary dirge that wouldn’t feel out of place if installed at the emotional / architectural nodes of Fallingwater, year 2012.